Honda’s main exhibit at the 2019 Shanghai Motor Show has been the X-NV concept, which is derived from the XR-V, a China-only SUV born out of the globally popular HR-V. The Japanese manufacturer has lately been accelerating its electric mobility plans and the almost production-ready version of the Urban EV concept showcased a while ago is an apt example. The company aims to expand its hybrid vehicle reach as well across the world in the coming years. 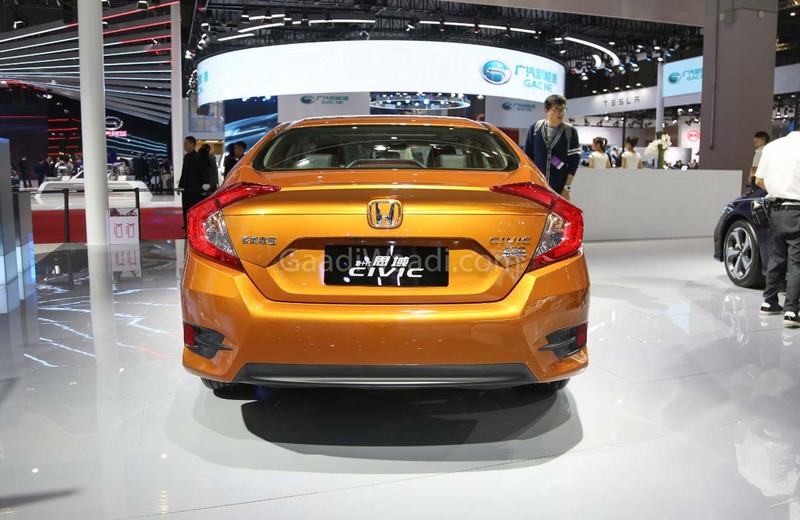 While the focus on new-age vehicles is large, Honda has never forgotten about the oldest nameplate it sells, the Civic. 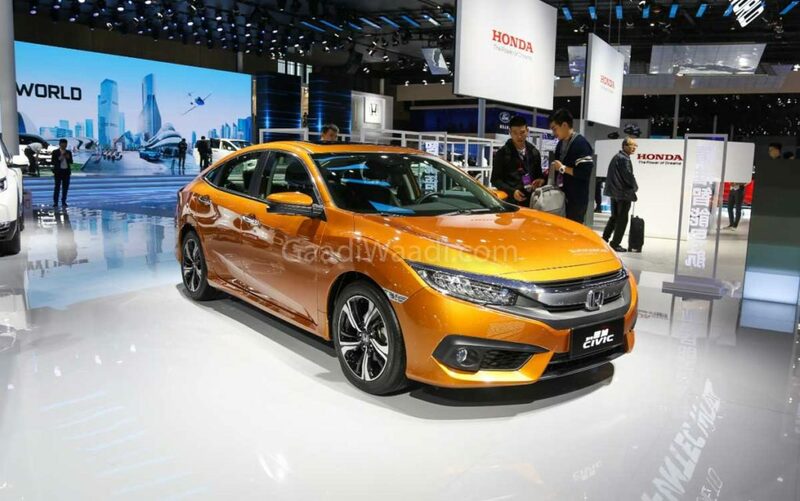 The popular Civic moniker is retailed in several body types and at the Shanghai motoring exhibition, the sedan avatar has been showcased with a new amber orange paint scheme. The tenth generation Civic is well received for its sporty looks and the new colour scheme takes it up by a couple of notches. The front fascia is dominated by grey accents on the grille and fog lamps. The lower front and rear bumpers as well as B- and C-pillars have the same finish. Around the world, Honda has sold more than 25 million units of the Civic in its over four decades of presence. 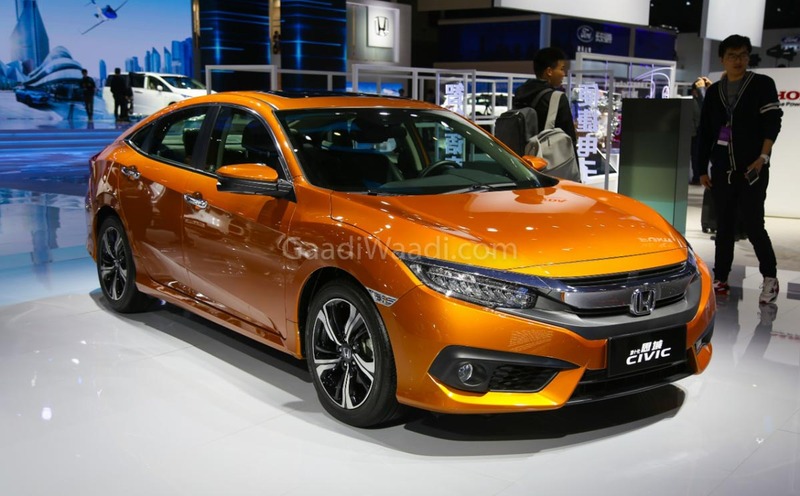 The eighth generation Civic was made available in India between 2006 and 2013 before the discontinuation due to lack of diesel engine and subsequent drop in sales. After years of sabbatical, it finally re-entered India back in 2018 at Auto Expo before the official launch took place last month. 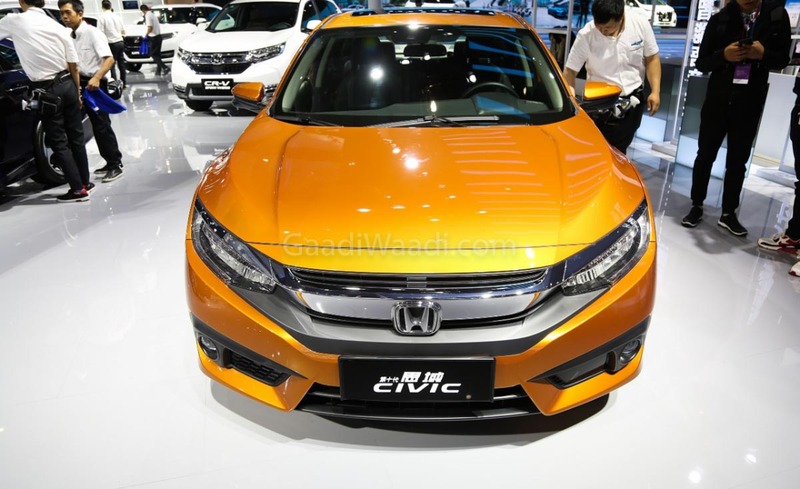 With massive booking numbers, the Civic took the D-segment by storm by garnering 80 per cent of the total sales in March 2019. 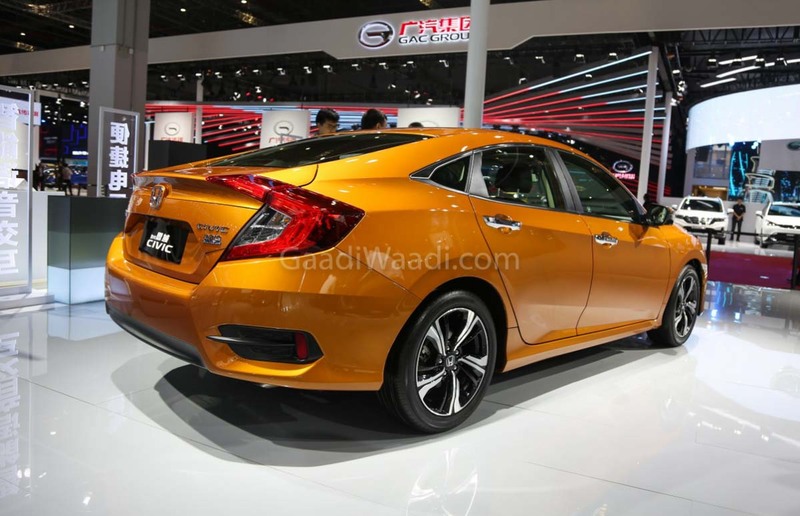 The sales of over 2,000 units last month was a record in recent years as the new Civic thoroughly dominated the segment. The Civic is up for grabs with a Diesel engine for the first time as the 1.6-litre Earth Dreams unit develops 120 PS and 300 Nm while the 1.8-litre i-VTEC petrol kicks out 141 PS and 174 Nm. The former is mated to only a six-speed manual and the latter uses a CVT automatic transmission with sequential paddle shifting function.